Laura's Chocolate Fudge is one of our Best Sellers!! We have been making our delicious fudge since 1913. 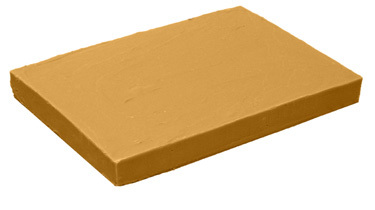 Fresh cream and butter makes our fudge rich and creamy, just like Fudge is suppose to be.